Most Tarot books are for beginners. 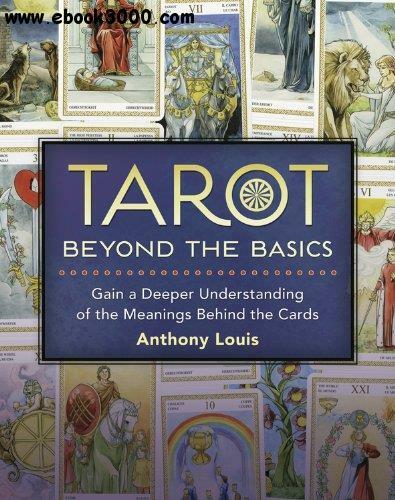 Here, Anthony Louis, famous for Tarot Plain and Simple, shares decades of insights and information that can help you become an advanced practitioner. Not merely "more of the same", Louis provides real world examples of how to use your intuition to improve your readings, how to understand Tarot reversals and how to include the meanings of numbers, the elements, and the Tarot's Court Cards. Louis reveals the common background of astrology and Tarot, explaining astrology for Tarot readers clearly and in a way that makes sense. Then he shows how to use the Tarot with astrological concepts to give advanced readings that change people's lives.